Here are the lotto results held on the 15th January in Carey’s Bar irishtown, Jackpot not won. One person had 3 numbers and he won 100 Euros. New Jackpot is 10,600 Euros. 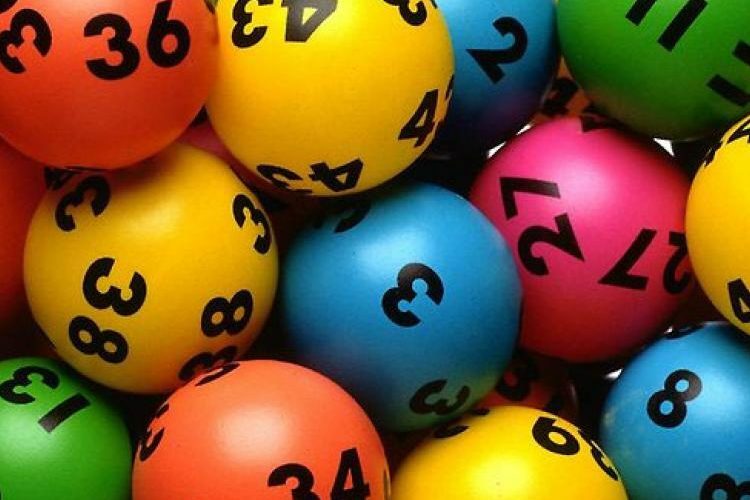 All monies form the Lotto will go towards our new development.